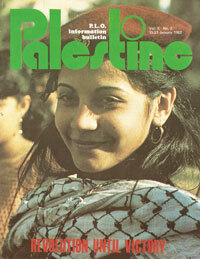 Watch for many more issues to be added to the archive! 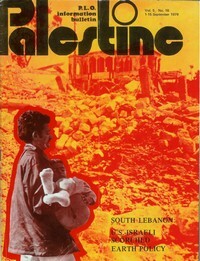 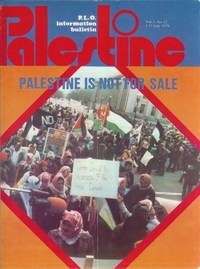 Palestine - PLO information bulletin has been archived online as a project of New Jersey Solidarity - Activists for the Liberation of Palestine. 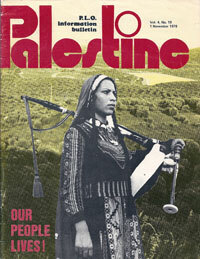 Originally published by The Palestine Liberation Organisation Unified Information as a bi-monthly information bulletin with copy permission granted via the notice "Partial or total reproduction is freely permitted by 'Palestine Bulletin'"